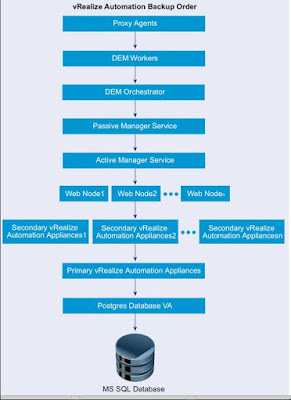 Vmware announce the upcoming release of vRealize Automation 7.6 and vRealize Lifecycle Manager 2.1, which continue to refine and enhance ease of use of our Cloud Management Platform and its integration with the broader SDDC. In this release of vRealize Automation, we are enhancing the integration and management of VMware SDDC with our Cloud Management Platform (CMP). 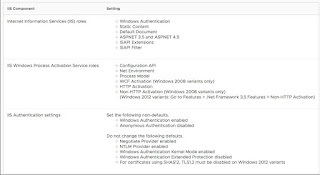 NSX Integration – customers can now configure both NSX-T and NSX-V for different clusters on a single vCenter Server. We are also adding support for on-demand private networking. vRealize Orchestrator User Experience – with this release we are enhancing the user experience for customers using the vRealize Orchestrator UI for workflow management. This includes additional functionality such as Design, Run, Content Management and Troubleshooting. 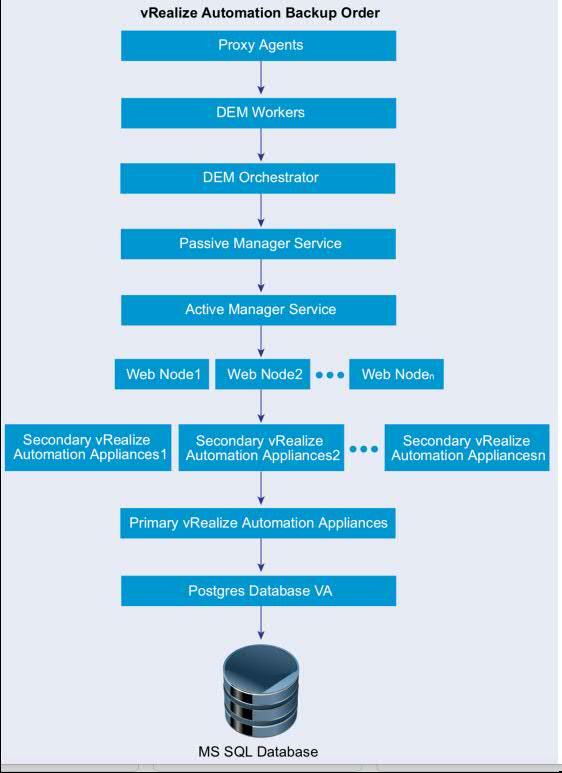 In my last post, I covered the steps to Automat vRA distributed deployment using vRSLCM.In this post I will describe about Guidelines for Planning vRealize Automation Backups. A system administrator backs up the full vRealize Automation installation on a regular basis. Plan the backup around efficiencies and periods of low activity. When you back up a complete system, back up all instances of the vRealize Automation appliance and databases as near simultaneously as possible, preferably within seconds. Minimize the number of active transactions before you begin a backup. Schedule your regular backup to when your system is least active. Back up all databases at the same time. When you back up the vRealize Automation appliance and the IaaS components, disable in-memory snapshots and quiesced snapshots. 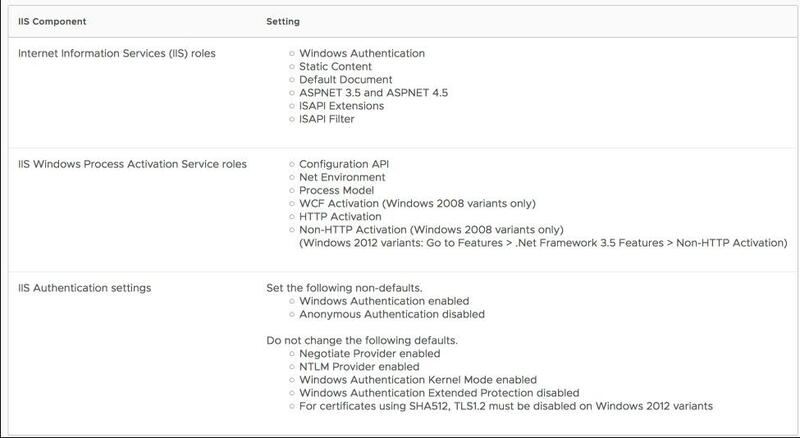 Create a backup of instances of the vRealize Automation appliance and the IaaS components when you update certificates. You must back up the VMs for vRealize Automation components in a specific order. If you have multiple components on a VM, select the order considering the latter component on the VM from the list. If vRealize Orchestrator is a standalone component, then it should be backed up in no particular order before vRealize Automation components. I hope you have enjoyed reading my blog..Feel free to bookmark or post to your timeline for reference later! Vmware officially entered the next generation of storage in the VMware Cloud on AWS Service. vRealize Suite of Products support different certificates for different products. Managing certificates for all products in dev, testing, staging and prod environment will be difficult. Wouldn’t it be good if the certificates for all the products can be managed from a single application? This is where vRSLCM 2.0 comes into the picture. vRSLCM-2.0 introduces certificate management which allows the user.